We’ve been taught we’re just a collection of cells, and that we die when our bodies wear out. End of story. I’ve written textbooks showing how cells can be engineered into virtually all the tissues and organs of the human body. 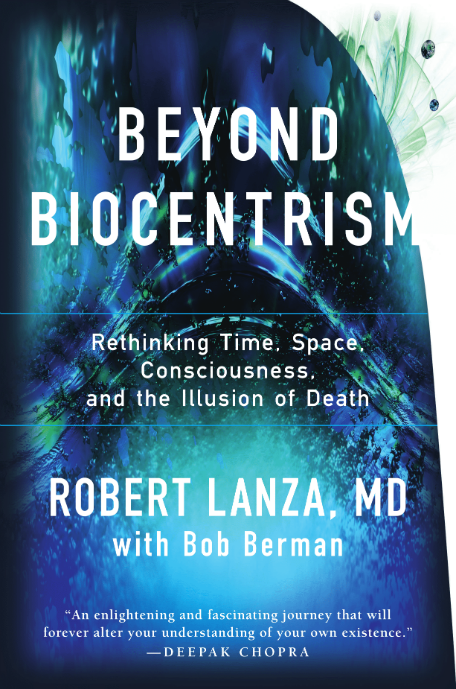 But a long list of scientific experiments suggests our belief in death is based on a false premise, that the world exists independent of us – the great observer. Here are five reasons you won’t die. Reason One. You’re not an object, you’re a special being. 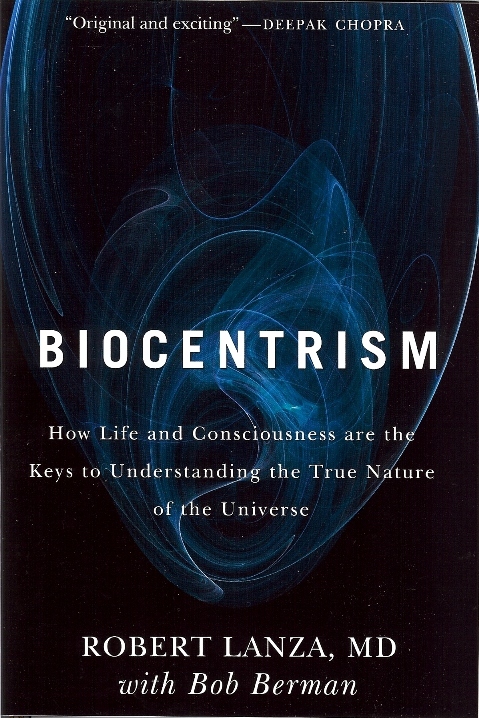 According to biocentrism, nothing could exist without consciousness. Remember you can’t see through the bone surrounding your brain. Space and time aren’t objects, but rather the tools our mind uses to weave everything together. Consider the uncertainty principle, one of the most famous and important aspects of quantum mechanics. Experiments confirm it’s built into the fabric of reality, but it only makes sense from a biocentric perspective. If there’s really a world out there with particles just bouncing around, then we should be able to measure all their properties. But we can’t. Why should it matter to a particle what you decide to measure? Consider the double-slit experiment: if one “watches” a subatomic particle or a bit of light pass through slits on a barrier, it behaves like a particle and creates solid-looking hits behind the individual slits on the final barrier that measures the impacts. Like a tiny bullet, it logically passes through one or the other hole. But if the scientists do not observe the trajectory of the particle, then it exhibits the behavior of waves that allow it pass through both holes at the same time. Why does our observation change what happens? Answer: Because reality is a process that requires our consciousness. The two-slit experiment is an example of quantum effects, but experiments involving Buckyballs and KHCO3 crystals show that observer-dependent behavior extends into the world of ordinary human-scale objects. In fact, researchers recently showed (Nature 2009) that pairs of ions could be coaxed to entangle so their physical properties remained bound together even when separated by large distances, as if there was no space or time between them. Why? Because space and time aren’t hard, cold objects. They’re merely tools of our understanding. Death doesn’t exist in a timeless, spaceless world. After the death of his old friend, Albert Einstein said “Now Besso has departed from this strange world a little ahead of me. That means nothing. People like us…know that the distinction between past, present and future is only a stubbornly persistent illusion.” In truth, your mind transcends space and time. Reason Two. Conservation of energy is a fundamental axiom of science. The first law of thermodynamics states that energy can’t be created or destroyed. It can only change forms. Although bodies self-destruct, the “me” feeling is just a 20-watt cloud of energy in your head. But this energy doesn’t go away at death. A few years ago scientists showed they could retroactively change something that happened in the past. Particles had to “decide” how to behave when they passed a fork in an apparatus. Later on, the experimenter could flip a switch. The results showed that what the observer decided at that point determined how the particle behaved at the fork in the past. Think of the 20-watts of energy as simply powering a projector. Whether you flip a switch in an experiment on or off, it’s still the same battery responsible for the projection. Like in the two-slit experiment, you collapse physical reality. At death, this energy doesn’t just dissipate into the environment as the old mechanical worldview suggests. It has no reality independent of you. As Einstein’s esteemed colleague John Wheeler stated “No phenomenon is a real phenomenon until it is an observed phenomenon.” Each person creates their own sphere of reality – we carry space and time around with us like turtles with shells. Thus, there is no absolute self-existing matrix in which energy just dissipates. Reason Three. Although we generally reject parallel universes as fiction, there’s more than a morsel of scientific truth to this genre. 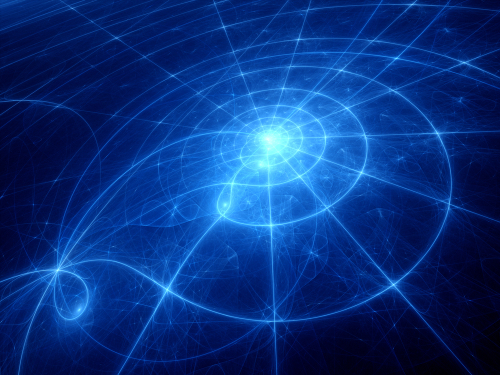 A well–known aspect of quantum physics is that observations can’t be predicted absolutely. Instead, there’s a range of possible observations each with a different probability. One mainstream explanation is the ‘many–worlds’ interpretation, which states that each of these possible observations corresponds to a different universe (the ‘multiverse’). There are an infinite number of universes (including our universe), which together comprise all of physical reality. Everything that can possibly happen occurs in some universe. Death doesn’t exist in any real sense in these scenarios. All possible universes exist simultaneously, regardless of what happens in any of them. Like flipping the switch in the experiment above, you’re the agent who experiences them. Reason Four. You will live on through your children, friends, and all who you touch during your life, not only as part of them, but through the histories you collapse with every action you take. 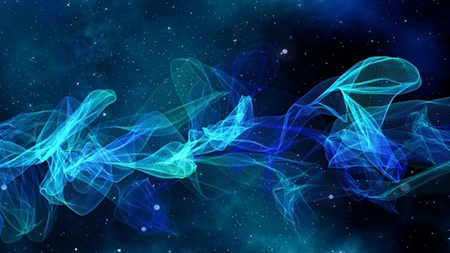 “According to quantum physics,” said theoretical physicists Stephen Hawking and Leonard Mlodinow, “the past, like the future, is indefinite and exists only as a spectrum of possibilities.” There’s more uncertainty in bio-physical systems than anyone ever imagined. Reality isn’t fully determined until we actually investigate (like in the Schrödinger’s cat experiment). There are whole areas of history you determine during your life. When you interact with someone, you collapse more and more reality (that is, the spatio-temporal events that define your consciousness). When you’re gone, your presence will continue like a ghost puppeteer in the universes of those you know. Reason Five. It’s not an accident that you happen to have the fortune of being alive now on the top of all infinity. Although it could be a one–in–a–jillion chance, perhaps it’s not just dumb luck, but rather must be that way. While you’ll eventually exit this reality, you, the observer, will forever continue to collapse more and more ‘nows.’ Your consciousness will always be in the present — balanced between the infinite past and the indefinite future — moving intermittently between realities along the edge of time, having new adventures and meeting new (and rejoining old) friends.